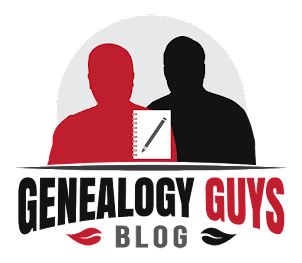 The Ohio Genealogical Society hosts what is, in The Guys' opinion, one of the very best genealogical conferences in the U.S. each year. The society has just issued a Call for Papers (lecture proposals) for their 2020 event to be held April 29-May 2, 2020, at Kalahari Resort and Convention Center in Sandusky, Ohio. Visit their webpage at https://www.ogsconference.org/call-for-papers/ for all the details. 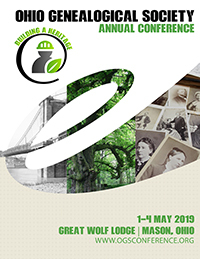 For information about their 2019 Conference and the great line-up of speakers, topics, and events, please visit https://www.ogsconference.org/schedule/ to see the full registration booklet. It is definitely not just for Ohio researchers.